to qualify for the full 40% discount. *Discounts calculated against RRP of £19.95 per tub. All Bilberry prices include FREE UK Delivery. International Tracked and Signed delivery. 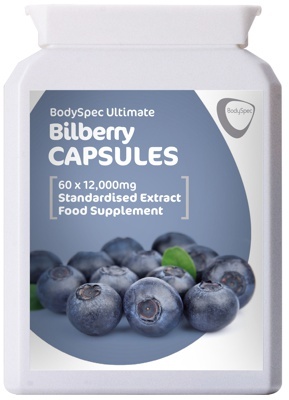 Ultra High Potency Bilberry Standardised Extract Capsules. 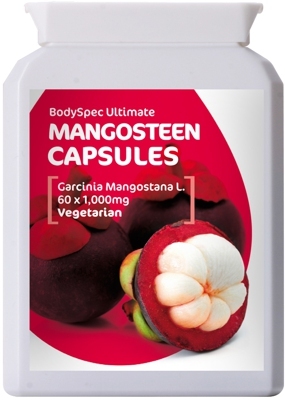 providing 30mg of the active ingredient anthocyanin per capsule. 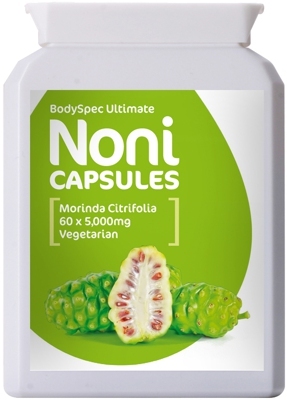 Recommended use, 1 to 4 capsules per day. Save up to 40% on the RRP of £19.95. Same or next day order processing. Fast & Free UK delivery by Royal Mail First Class. 30-day no quibble refund policy for your peace of mind. Q. What is the Active Ingredient in Bilberry ? A. The ingredient in Bilberry ripe fruit promoting health eyes and vision is a flavanoid compound called anthocyanin (anthocyanidin). This compound determines the standardised dose. 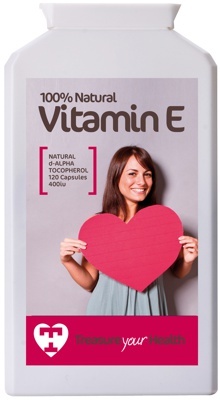 Only a standardised extract can guarantee you are getting the correct amount of the active ingredient. Our highly concentrated form of bilberry contains 25% as the active ingredient anthocyanin.